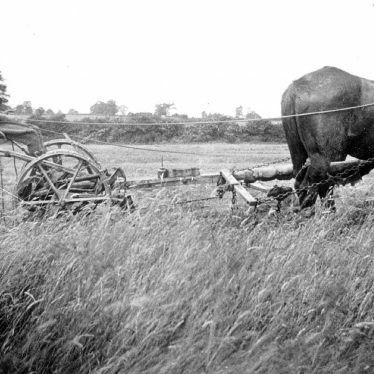 Bickmarsh. 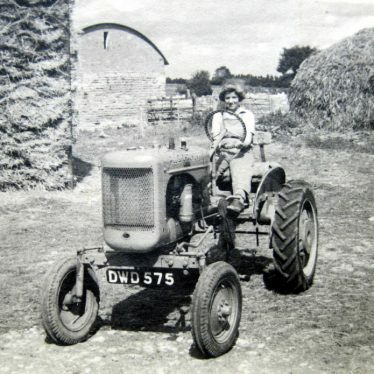 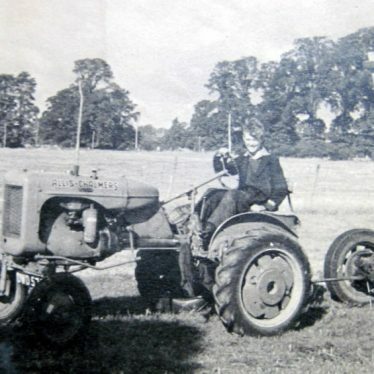 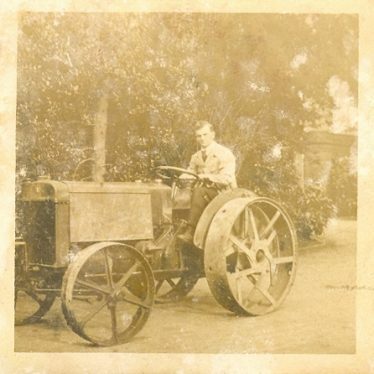 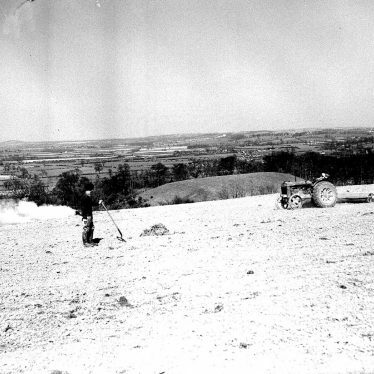 Sam Lynes on the Allis Chalmers tractor at Bickmarsh Hall Farm. 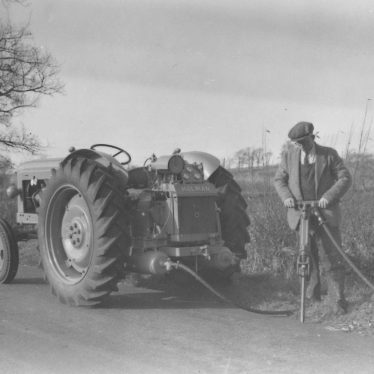 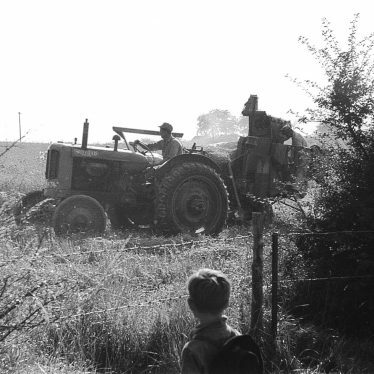 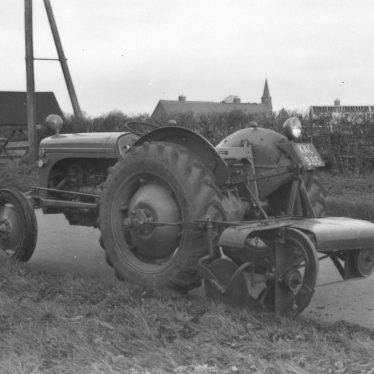 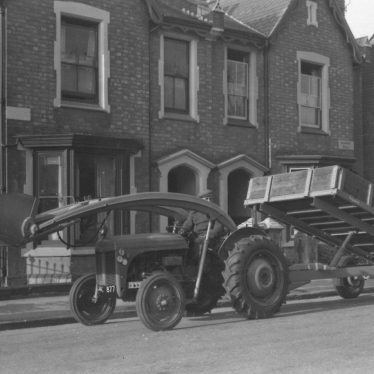 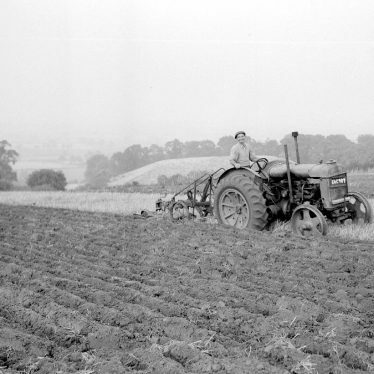 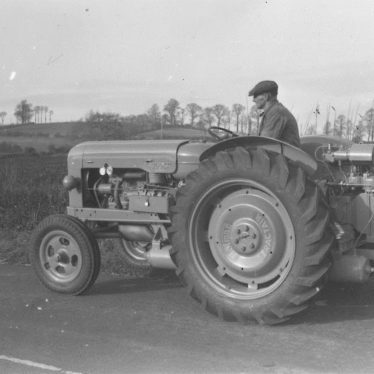 Explore Tractors and Farming Equipment around Warwickshire. 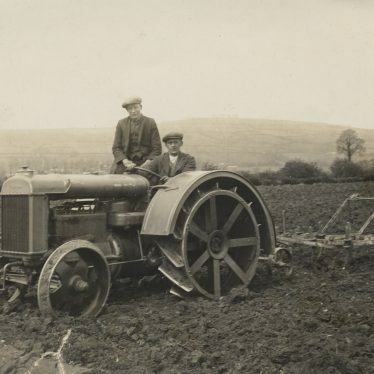 This map shows markers for every photo, article, historic site and catalogue record within the Tractors and Farming Equipment category.